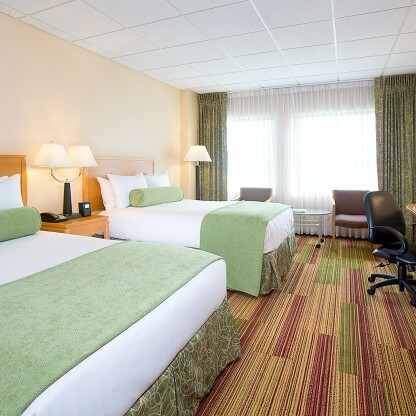 Located at the Florida Mall and close to the Orlando Airport, The Florida Hotel and Conference Center Best Western Premier Collection offers city convenience combined with upscale comfort and warm hospitality. 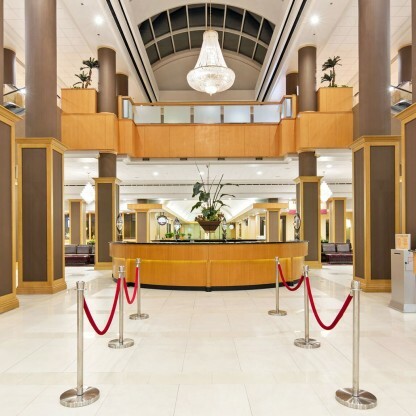 From our friendly atmosphere with genuine personalized service, outstanding hotel amenities including casual on site dining, 24 hour fitness center and business center, open air swimming pool. Combined with our unbeatable central location, you’ll discover a welcome and comfortable home base for an unforgettable Orlando vacation in the sunshine state. 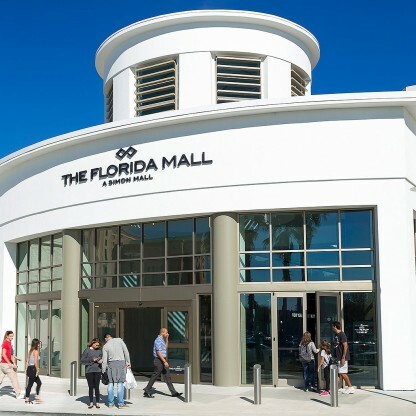 We’re steps away the Florida Mall, the largest mall in the region offering world class shopping with premier brand retailers like Armani Exchange, Apple, H&M, Michael Kors, and more. With 50,000 sq. 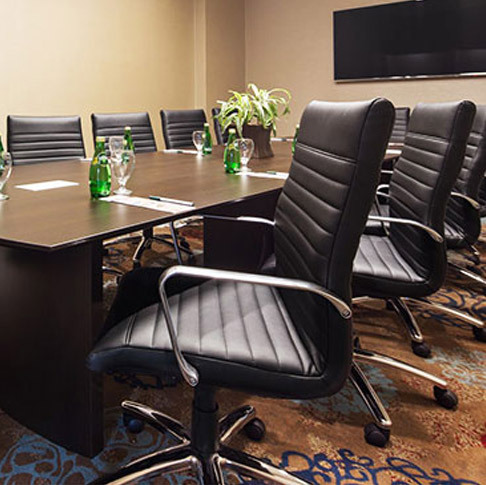 ft. of meeting space, a fully equipped conference center and a dedicated team that execute events with excellence, we are Orlando’s meeting destination of choice. 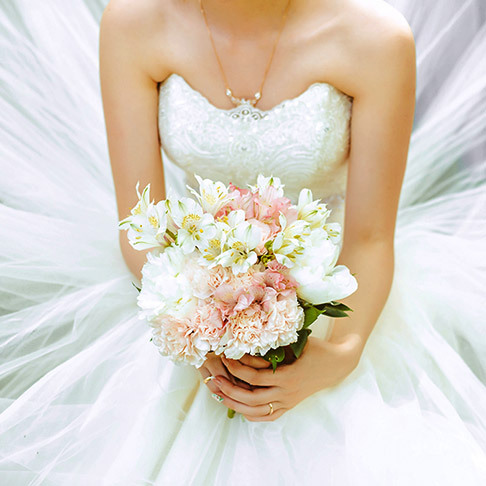 With modern ballrooms and intimate event spaces, Florida Hotel is the ideal for your entire wedding. 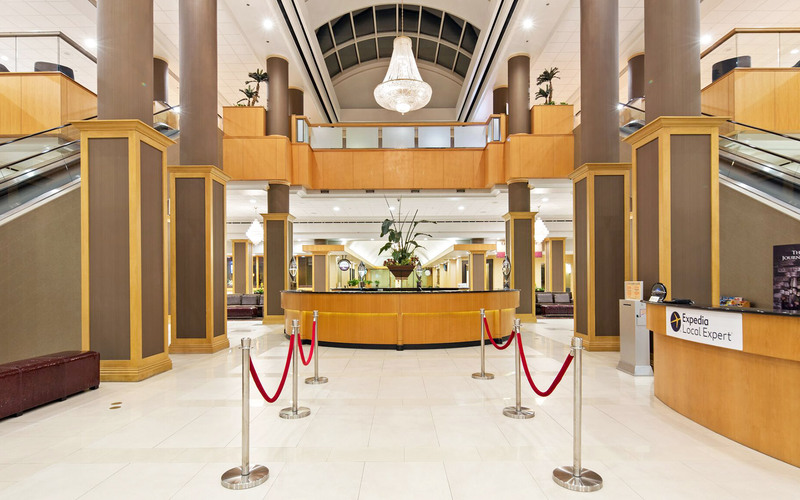 Our central location at the Florida Mall, well-appointed guest rooms, delicious dining and outdoor pool offer unrivaled relaxation, shopping and recreation for your guests. Offering over 50, 000 sq. 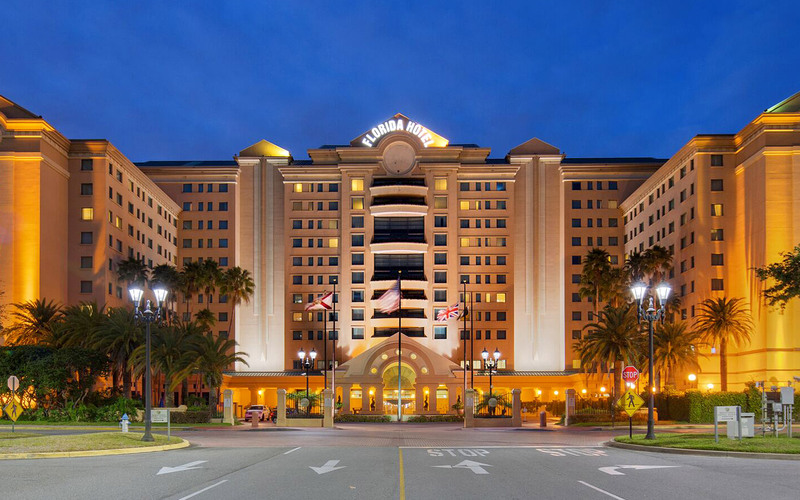 ft. of flexible state-of-the art meeting space, boardrooms and break away rooms, the Florida Hotel and Conference Center is a premier meeting destination in Orlando. Ideal for anniversaries, birthdays, reunions and private functions and with 50, 000 sq. ft. of contemporary and stylish event space available, paired with an experienced events team and a collection of on-site dining. 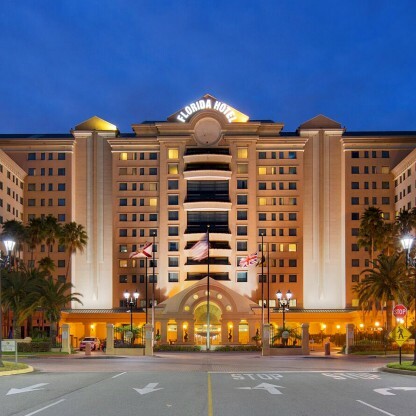 I recently visited the Florida Hotel for a conference and was very pleased with the accommodations and the conference center. The Hotel is connected to the Florida Mall so there were plenty of places to eat and shopping in my spare time. I would definitely stay here on a return visit. Nice clean, well decorated hotel. The staff was helpful each time I had a question. 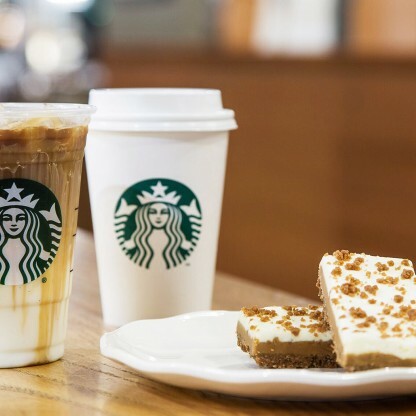 I enjoyed that it is directly attached to the mall so there is no trouble finding places to eat and shop. This was especially helpful as I was without transportation so no bother to get a cab or Uber. A great place to stay in Orlando. 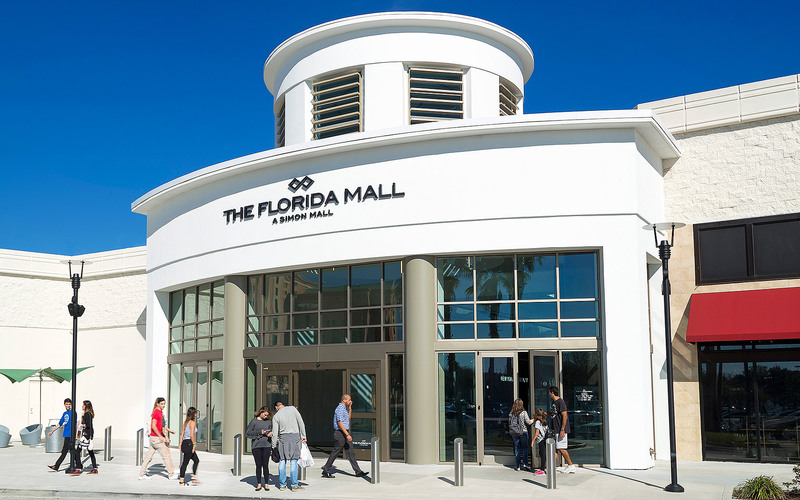 Lots of options for activities, dining and shopping at the Florida mall and free Internet. Friendly and helpful staff and good on site amenities. Highly recommend this hotel. I stay at this hotel fairly regularly and always enjoy my stay. 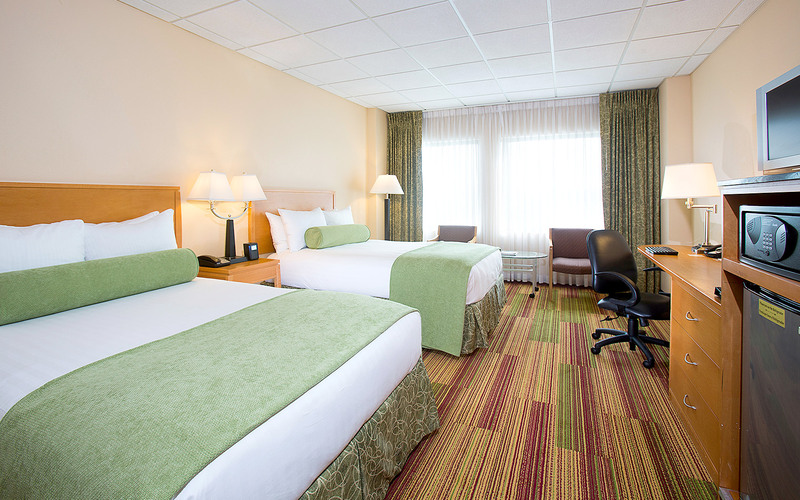 It’s very conveniently located, Rooms are bright and airy and have lovely comfortable beds. The hotel has a great pool area and good gym. "Crickets" bar is excellent too for some tasty food and a cold drink. Thoroughly recommend a visit! I like this hotel when staying in Orlando. 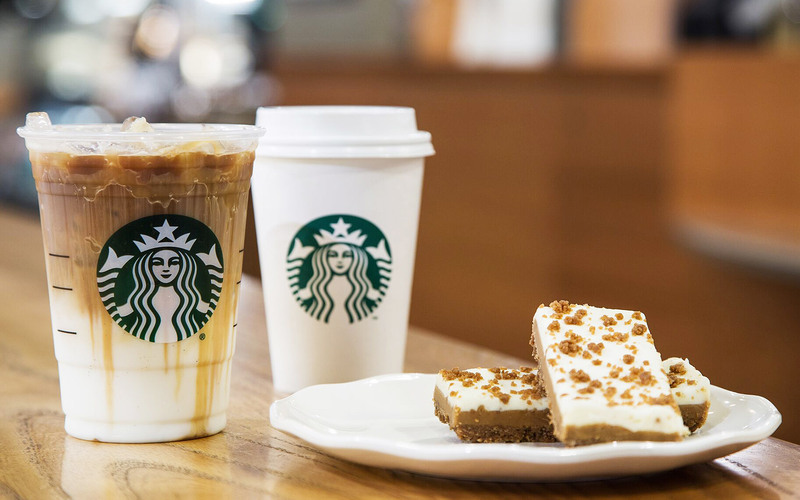 It is close to a lot of other restaurants, and is also attached to the Florida Mall which is convenient. Plenty of open free parking and has a friendly and helpful staff on duty. 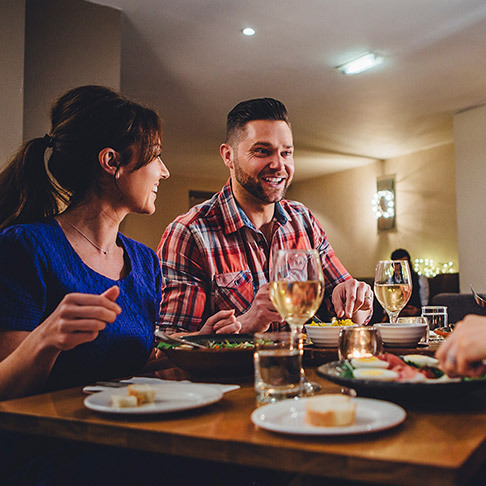 Savor contemporary American cuisine with a relaxed ambiance at Marcelo's Bistro. Offering a breakfast buffet and delicious selections of fresh salads, grilled steaks and seafood.